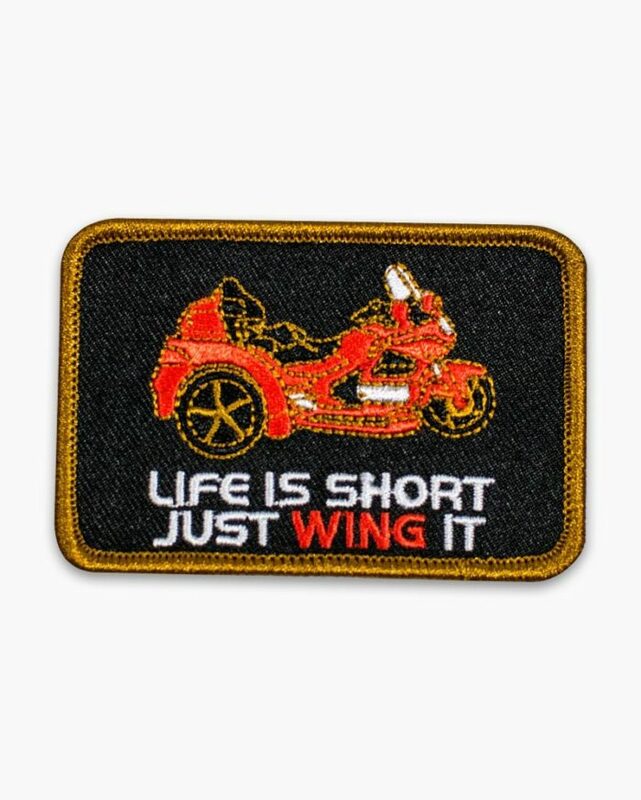 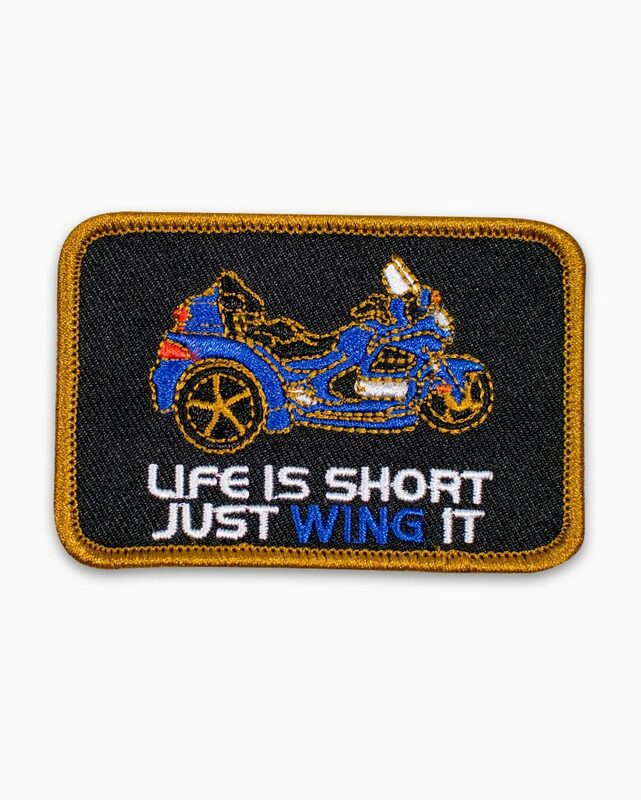 This patch is an amazing way to display your love of a trike! 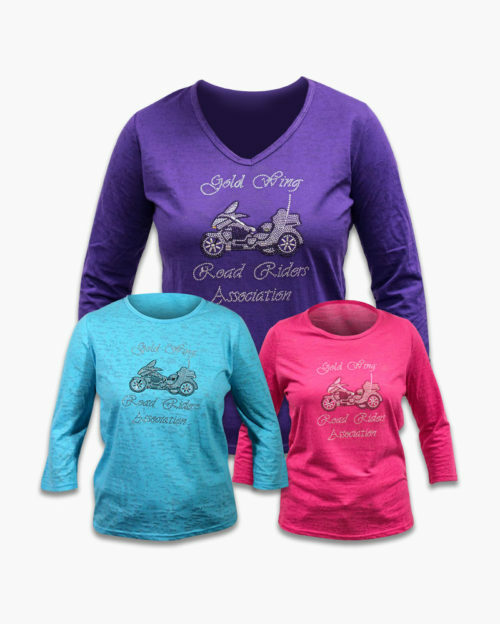 Available in red, white, blue & yellow. 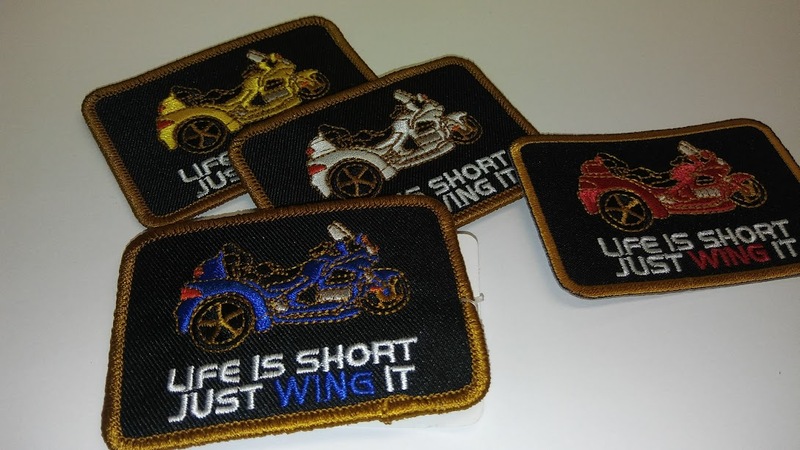 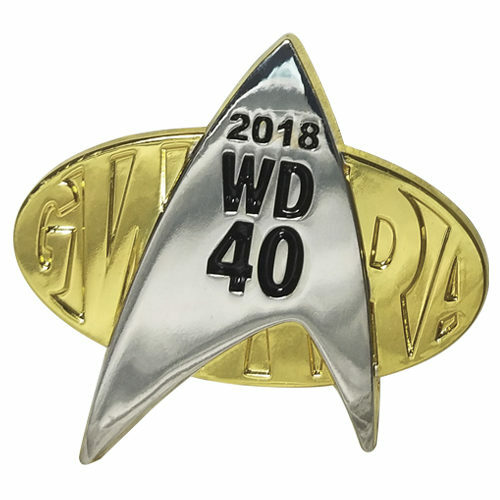 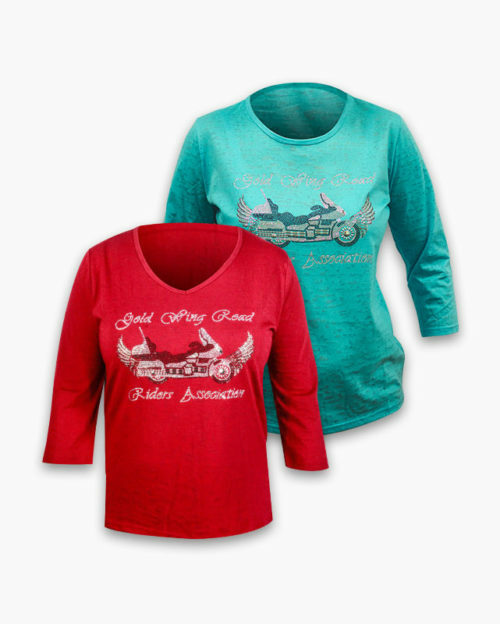 These are an amazing way to show your pride as a trike rider. 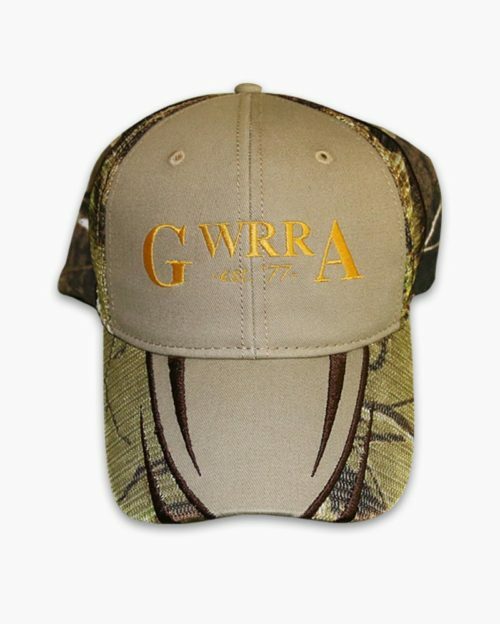 Available in red, white, blue and yellow.